The Club that Fights Diabetes! Thank you for agreeing to be our guest speaker. Our lunches start at 12:00 at Forest Hills Country Club (unless location otherwise noted). Your lunch will be provided for you at no charge. 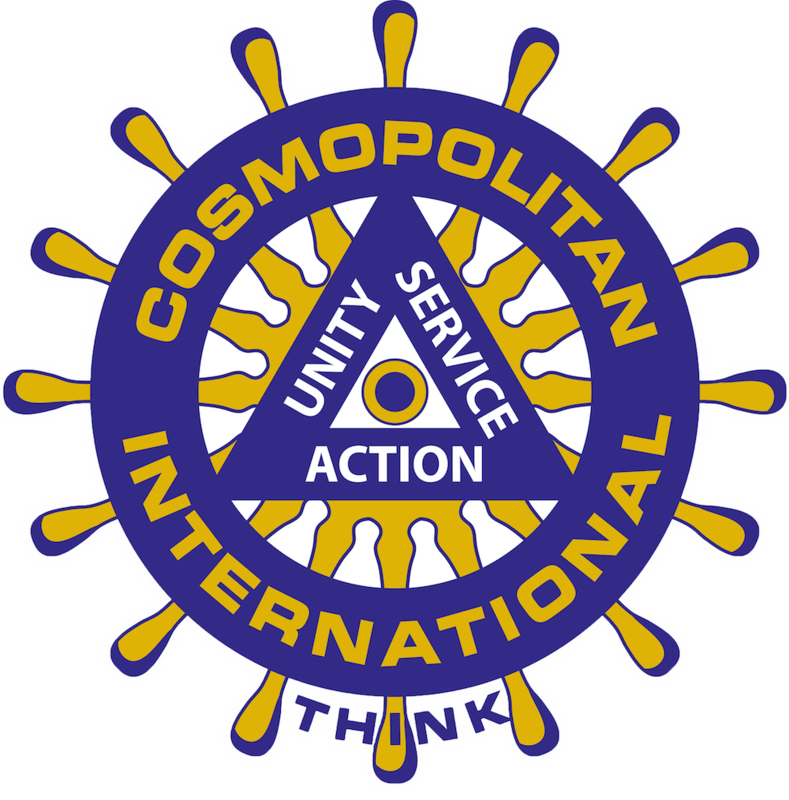 Around 12:15, our Cosmopolitan leadership team will address the group with a few announcements and then introduce you around 12:30. You'll have the floor until 1:00, which typically allows time for questions as well. We typically have around 35 guys in attendance, which is made up of local business owners and professionals. We are an all men's club with the primary cause of helping raise funds to fight diabetes. We also provide significant support to several local charities and raise approximately $85,000 per year in our fundraisers while having a lot of fun along the way! We're looking forward to having you join us. Please let me know if you have any questions.